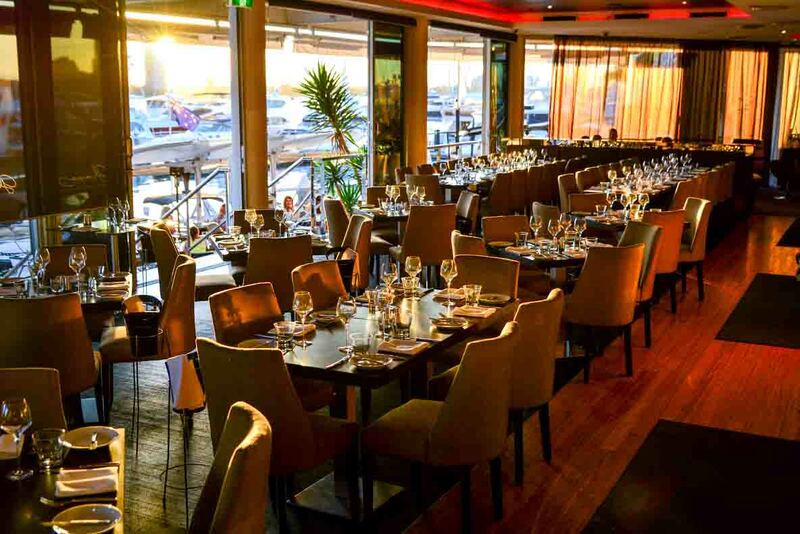 Having perfected the art of intimate meals, award-winning fare, and exquisite wines, Glass Dining & Lounge Bar is also home to one of the most sought-after views of the Gold Coast. 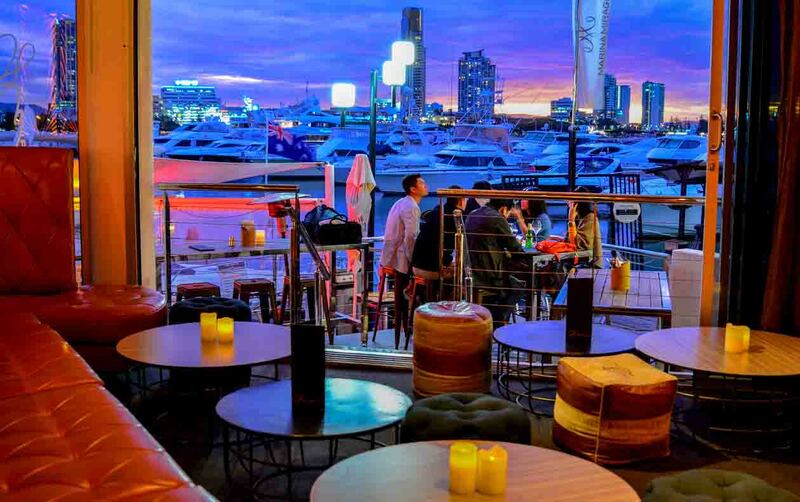 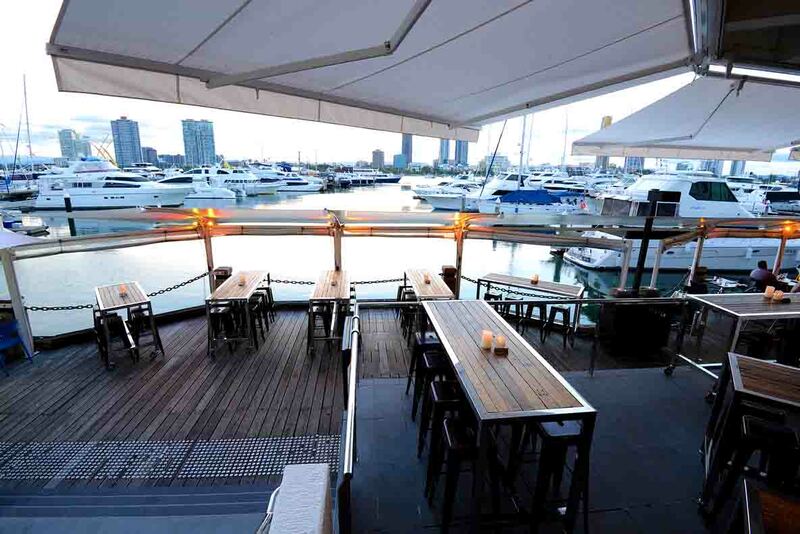 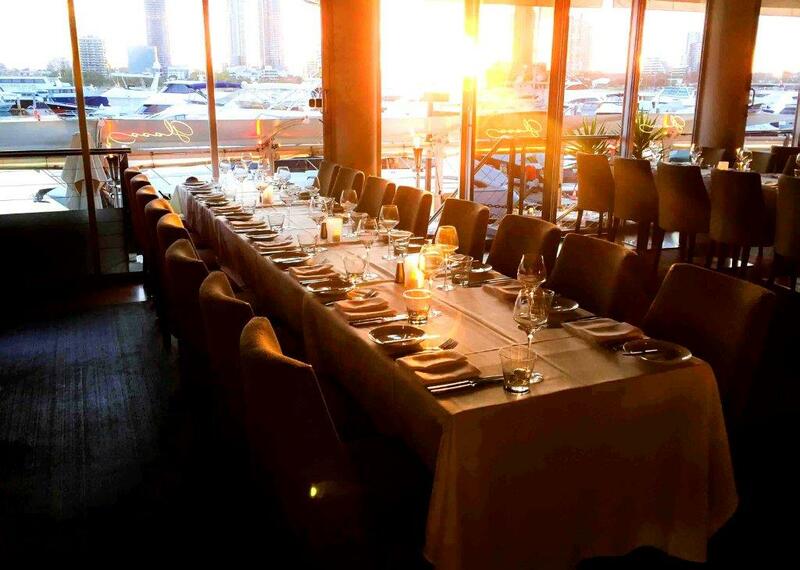 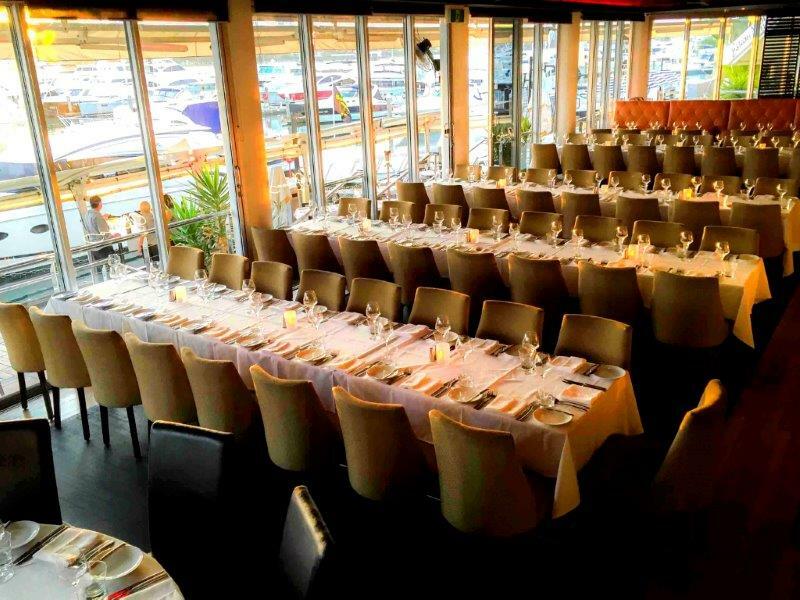 By day or by night, the views from this harbour restaurant establishment are simply stunning! 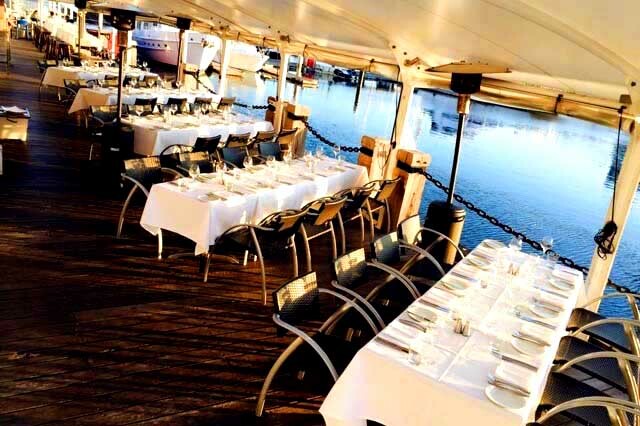 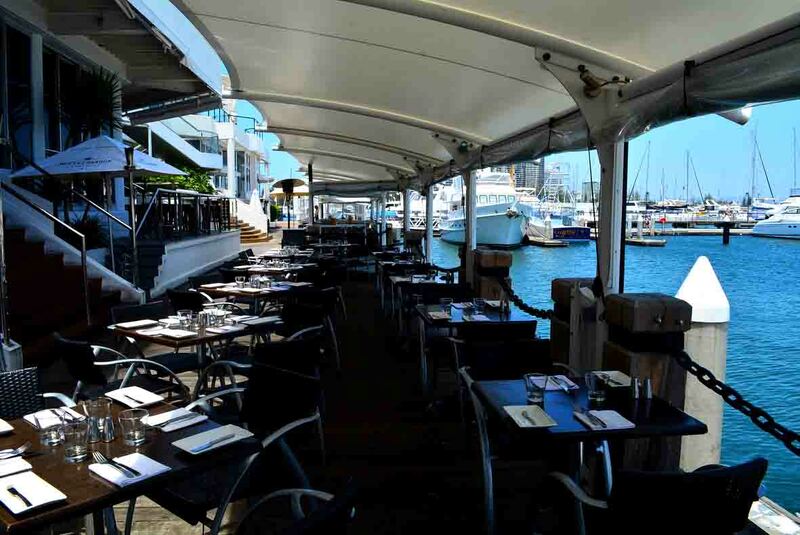 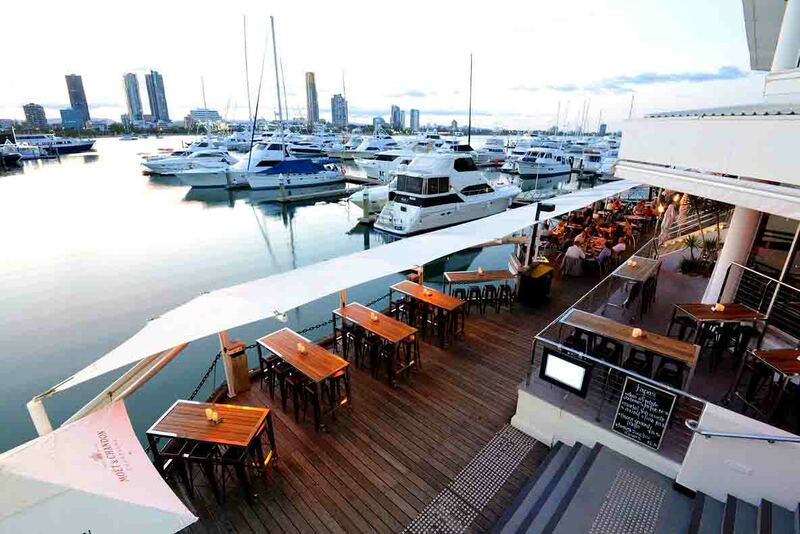 The fully stocked cocktail bar, extensive wine list, and stunning sunset views are the ideal complement for dining either inside the restaurant or alfresco on the deck overlooking the Marina. 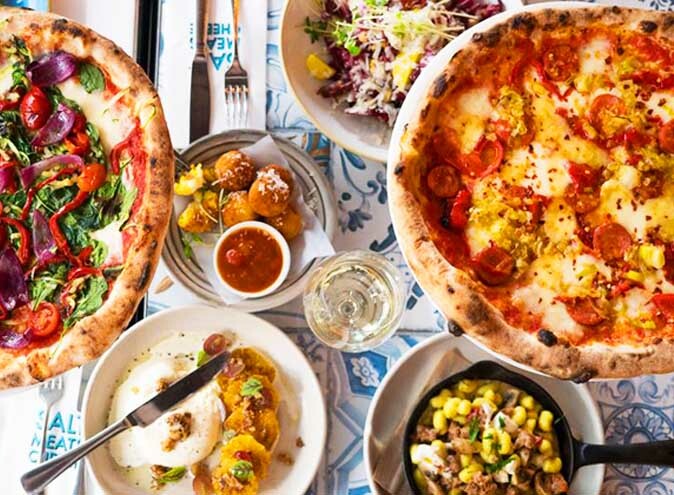 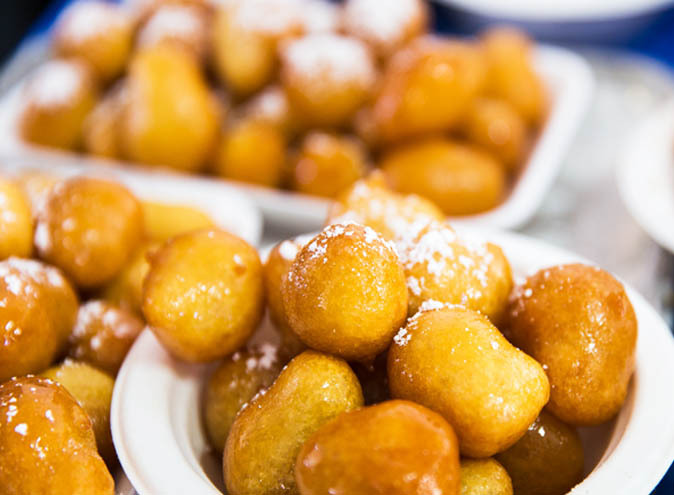 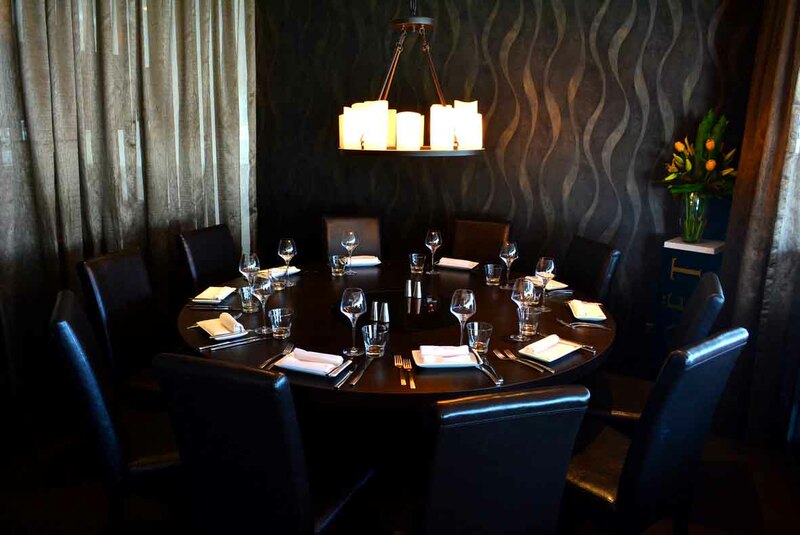 Executive Chef Ben Armstrong leads a professional and creative team of chefs in our fast paced open kitchen and delivers a menu inspired by a range of rich cultures and culinary experiences. 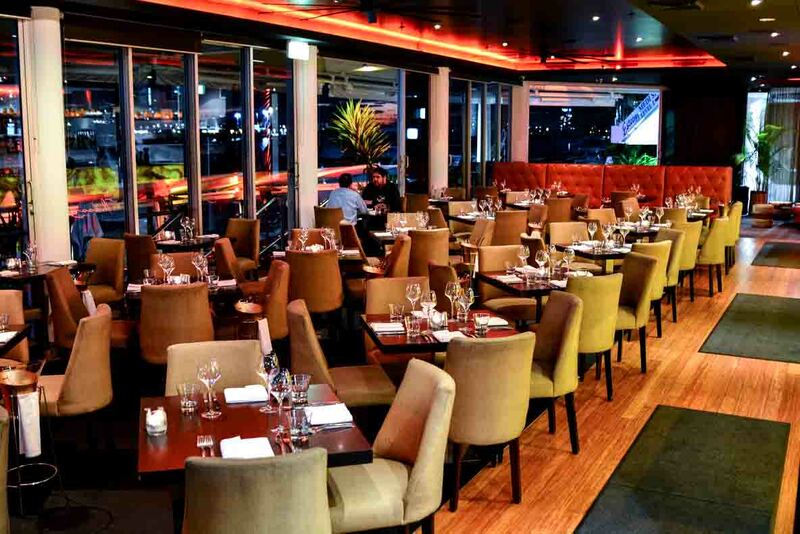 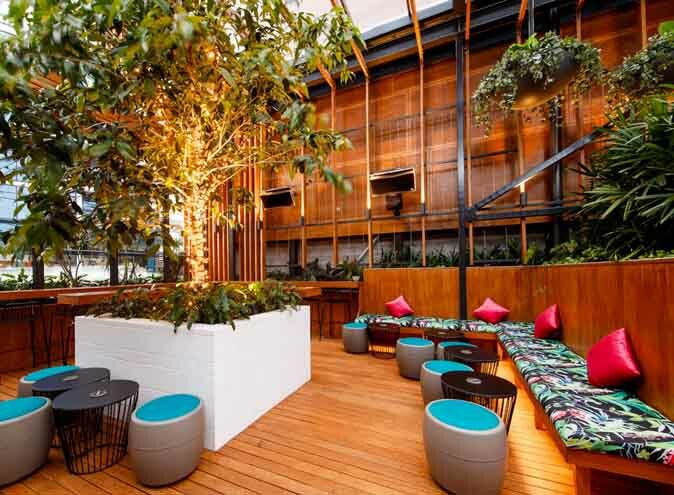 Glass Dining & Lounge Bar offers friendly, professional and impeccable service from planning to final delivery.